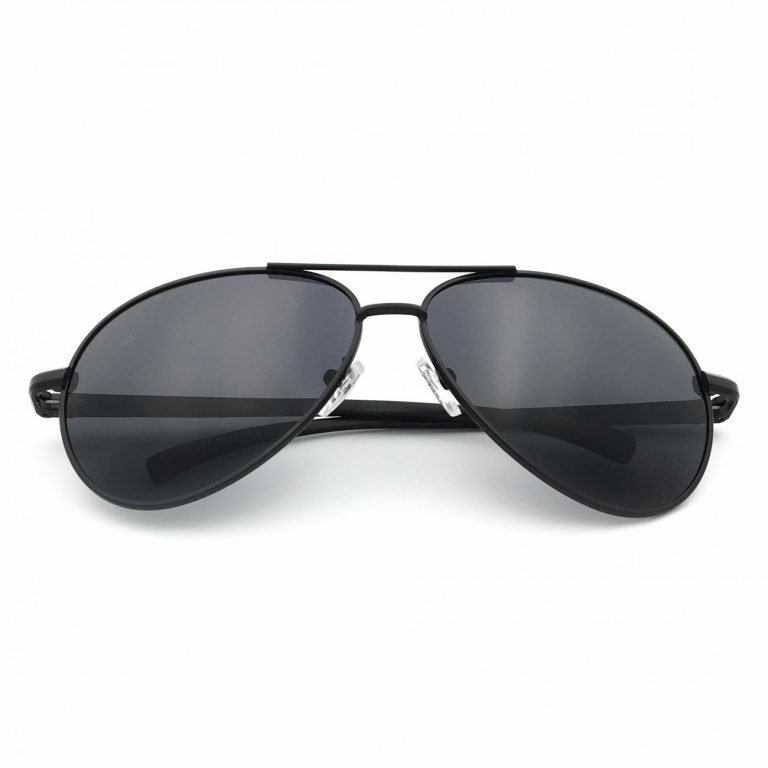 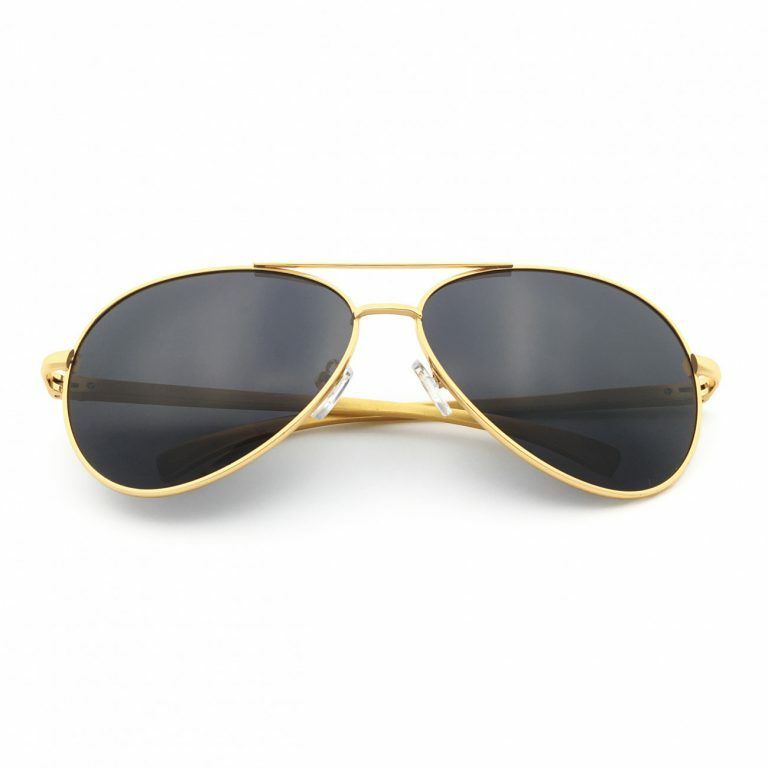 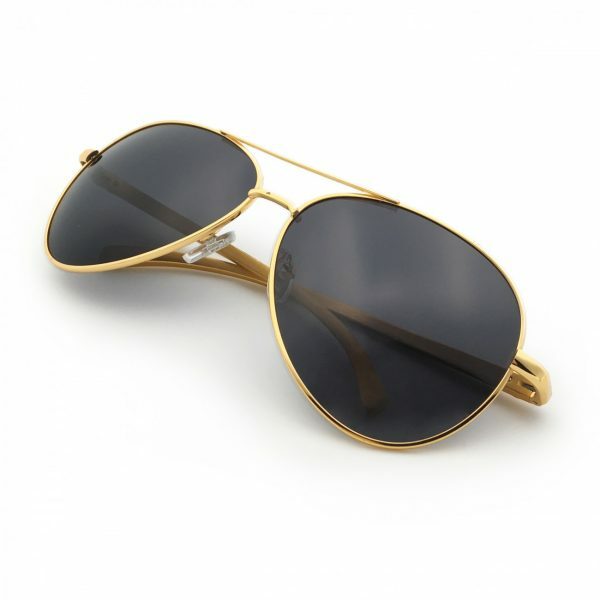 J+S Premium Ultra Sleek, Military Style Sports Aviator Sunglasses, Polarized and 100% UV protection – protect your eyes without compromising on style, comfort and safety. 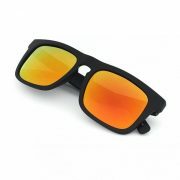 – improve visual comfort, no tired eyes after a full day in the sun. 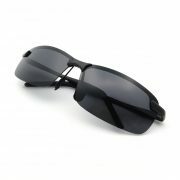 – protect your eyes against the sun’s damaging UV rays, minimizing damage to your eyesight in the long run. 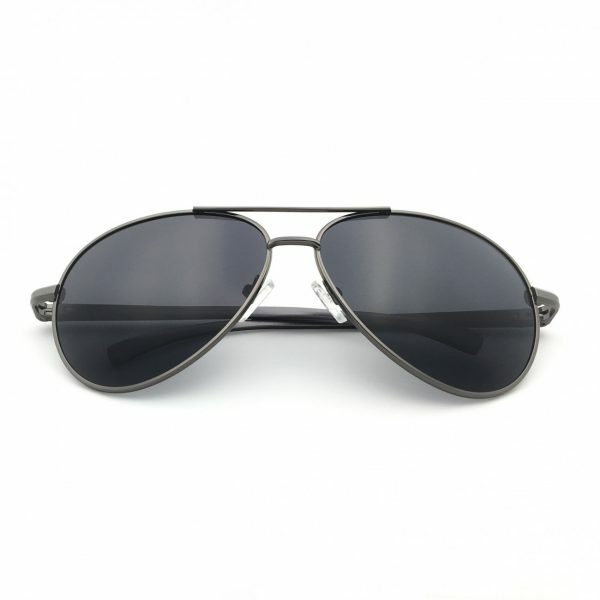 Order your J+S Premium Ultra Sleek Military Style Sports Aviator Sunglasses and join thousands of other satisfied customers who LOVE the J+S Vision difference!